1. 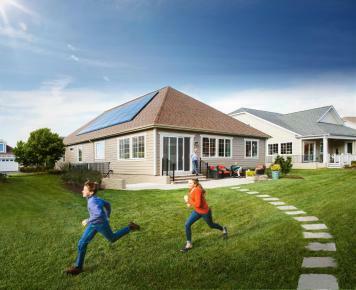 To combine the solar panel company Solar City with Tesla to create ‘stunning solar roofs with seamlessly integrated battery storage’ that people can have fitted to their homes. 2. To expand the current electric vehicle product line, so that it includes buses and trucks. 3. To continue developing the autopilot self-driving option in Tesla cars, to a point where it is 10 times safer than traditional manual options. 4. To enable you as the owner to make money off your car when you are not using it, by adding your car to a shared fleet. Hong Kong is currently the leading city in electric vehicle adoption. According to the Environmental Protection Department, at the end of 2015, there were 4,198 electric vehicles on the road in comparison to 100 electric vehicles at the end of 2010. 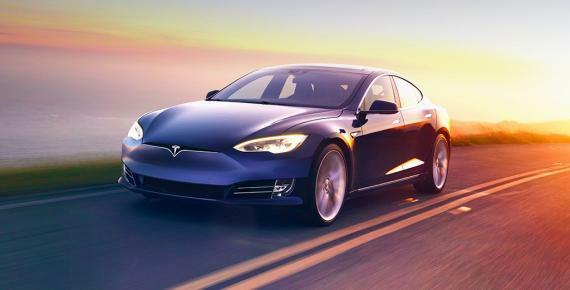 In 2015 alone, Tesla sold 2,221 Model S sedans, making the electric car the best-selling sedan in all of Hong Kong. “Hong Kong is a beacon city for electric vehicles, [it can] serve as an example to the rest of the world on what to do,” Mr. Musk said in 2015. “I currently do not foresee any city exceeding Hong Kong. It will be the leader of the world,” he added. However, the new master plan has already raised criticisms. 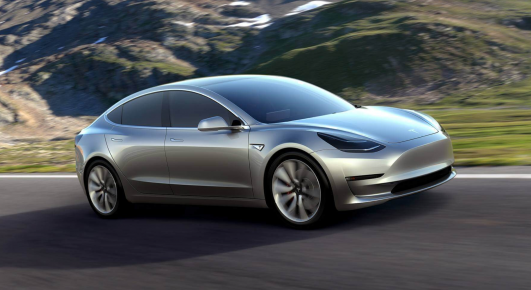 Some analysts argue that the new plan is too vague, as it does not define any timescales on how and when Tesla will be profitable. The company is already facing criticism following the roll out of its Autopilot feature, following a crash that left one man dead. Mr. Musk stresses however that the feature is still in beta mode, and that this is warned to all drivers as soon as they enter the car. Every time the Autopilot feature is engaged, the car notifies the drivers to “Always keep your hands on the wheel. Be prepared to take over at any time.” The system also makes regular checks to see if the driver’s hands have remained on the wheel. It provides visual and audible alerts if hands-on is not detected, and gradually slows down the car until hands-on is sensed again. Despite these issues, Tesla still represents an impressive step forward in replacing gas-guzzling vehicles with cleaner electric options. It is our hope that Tesla will engage with these criticisms, and use them to create a better and improved plan, and vehicles, in the future.